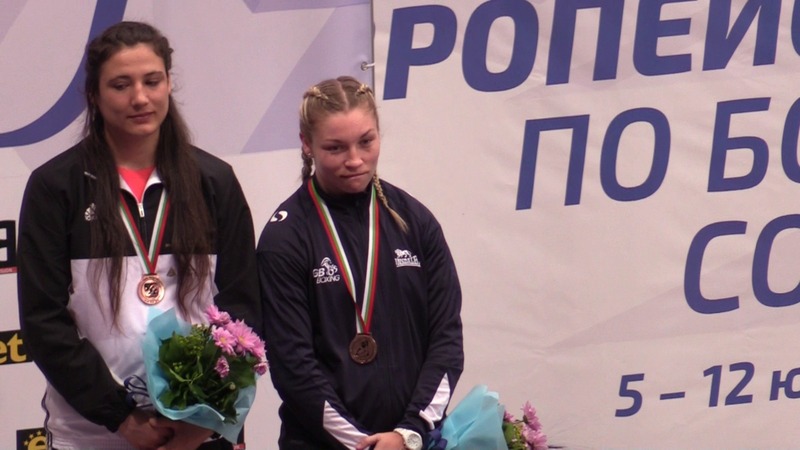 WALES’ Lauren Price has won a bronze medal at the 2018 EUBC European Women’s Boxing Championships in Sofia, Bulgaria, which ended yesterday. It means Price is the only one of three boxers from the GB Boxing squad to return with a medal. Welterweight Sandy Ryan lost to Assunta Canfora of Italy in the last 16. Ebonie Jones made the quarter-finals of the bantamweight competition but was denied a medal by the hugely experienced Bulgarian, Stoyka Petrova, who went on to take gold.